Can you list out some of the best E-rickshaw manufacturers in India? If you want a quality product at lower price then I suggest you to go for Jezza Motors. Their products are i-CAT approved and provide great performance. They also manufactures spare parts for e-rickshaw, so you don’t need to be worried about the availability of parts for your rickshaw. 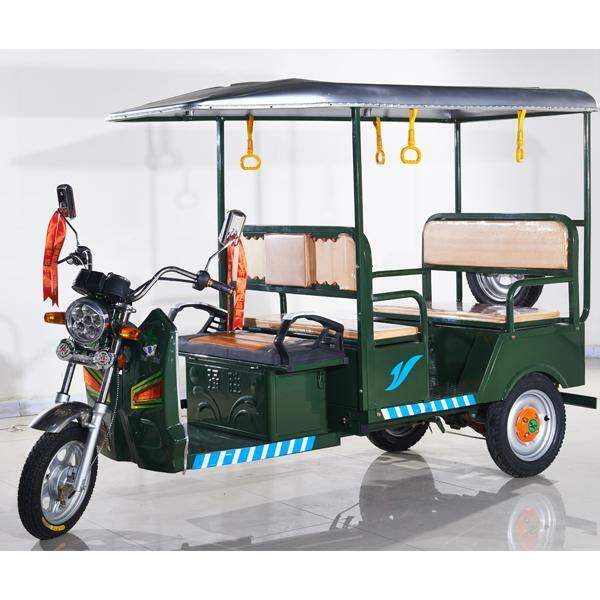 Qiangsheng Electric Tricycle Factory is the manufacturer in China. If you want to buy from China directly. They can support you on e rickshaw and also e rickshaw spare parts.